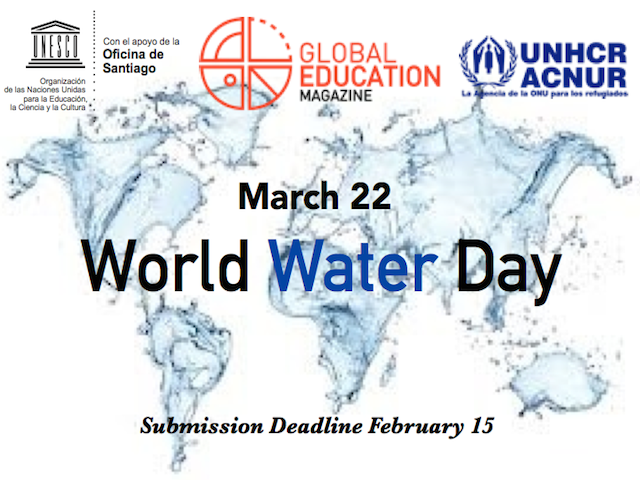 Access to a secure, safe and sufficient source of fresh water is a fundamental requirement for the survival, well-being and socio-economic development of all humanity. Yet, we continue to act as if fresh water were a perpetually abundant resource. It is not. Next edition will be for the International Youth Day!